In-form Sabah FA will be going all out when they entertain Sarawak FA this coming Saturday in the Liga Premier. 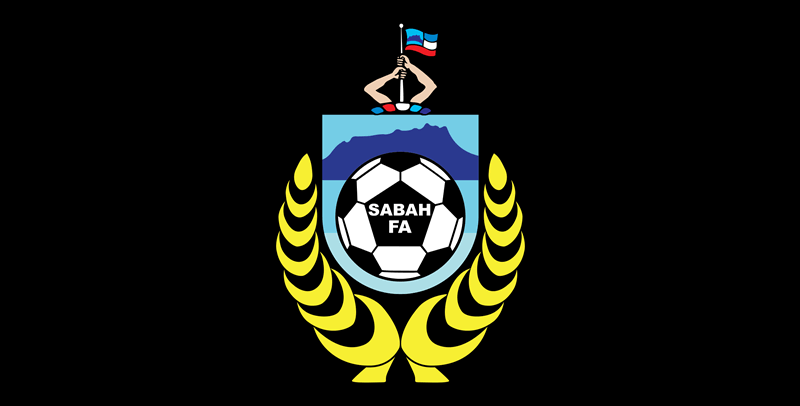 Sabah FA which remains undefeated in the league, having won their first match with a convincing 4-0 win against Terengganu FC II, a team Sarawak FA struggled to defeat in Gameweek 2. Sabah FA wes held against Felcra FC in gameweek two, but bounced back to defeat PDRM FA 2-0 at Stadium Likas last week, catapulting the to second in the Liga Premier, two points behind Felda United. Despite having statistics to back his side up, with Sabah FA winning 20 of the 47 matches played between them, Sabah FA head coach, Julius Ating isn’t taking Sarawak FA lightly, saying that he wants his boys to go all out when Sarawak FA play against them. 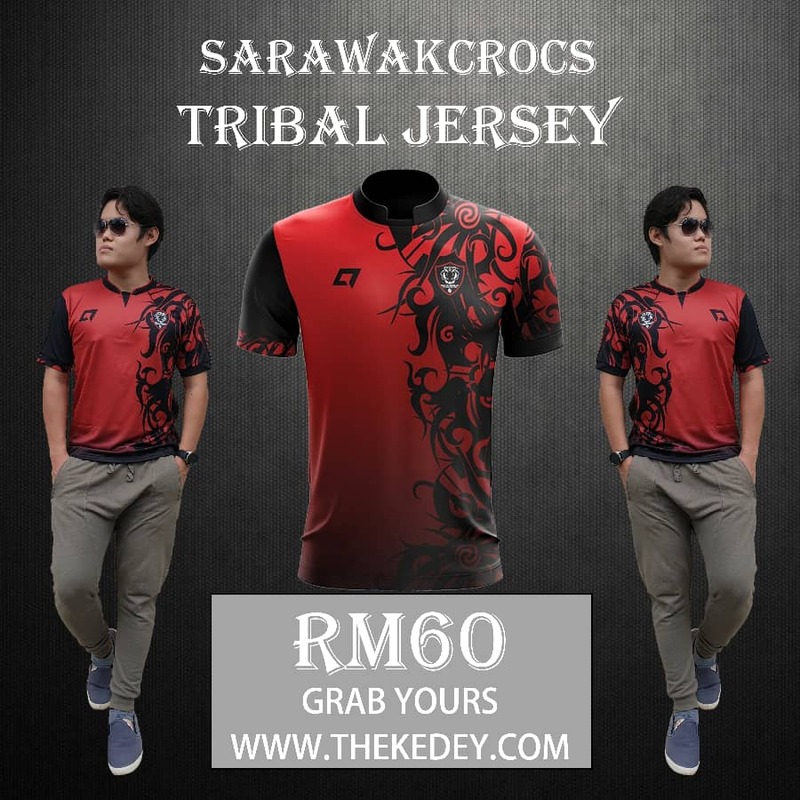 With Stadium Likas expecting a full house this Saturday, Sarawak FA is expected to have an uphill battle to play against a confident Sabah FA side, particularly with Sarawak FA players embroiled in a match fixing scandal. The game starts at 8:15PM. Sarawak Mng Bobby Gonzales score in shaa Allah.